Cancer is a quiet enemy. In its early stages, it often presents no symptoms – and when warning signs do appear, it can be too late for effective treatment. Early detection is the No. 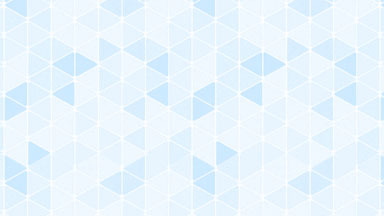 1 way to decrease your risk of dying from certain types of cancer. 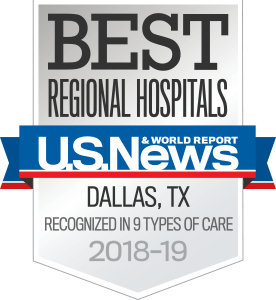 The Harold C. Simmons Comprehensive Cancer Center at UT Southwestern is among the elite cancer centers in the U.S. As the only National Cancer Institute-designated Comprehensive Cancer Center in North Texas, we’re recognized for our excellence in patient care, research, and training. Our experts offer the most advanced screening treatments for a range of cancers, from the most common to the most complex. About one in eight women in the U.S. will develop invasive breast cancer during their lifetime, but early detection brings survival rates to nearly 100 percent. Early screening for breast cancer is one of the most important things you can do for your health, particularly if you have a family history of breast cancer. A leading cause of cancer death for both men and women, colorectal cancer often develops without symptoms. When signs do appear, the disease is often more advanced and difficult to treat. A screening test can find precancerous growths and detect the disease early. Cervical cancer, which develops in the cells of the cervix, is usually caused by the human papillomavirus (HPV). Early cervical cancers and pre-cancers often show no symptoms, but they can be detected as part of a routine women’s health exam. Lung cancer is the biggest cause of death from cancer, and symptoms of the disease in its early stages are uncommon. Early detection is a game changer, as it significantly improves your chances of survival. It’s particularly important for those at a higher risk for developing lung cancer, such as smokers. One in five Americans will develop skin cancer, making it the most common form of cancer in the United States. It’s also one of the most preventable. During a routine skin examination, a dermatologist can detect moles or discolorations that look suspicious.